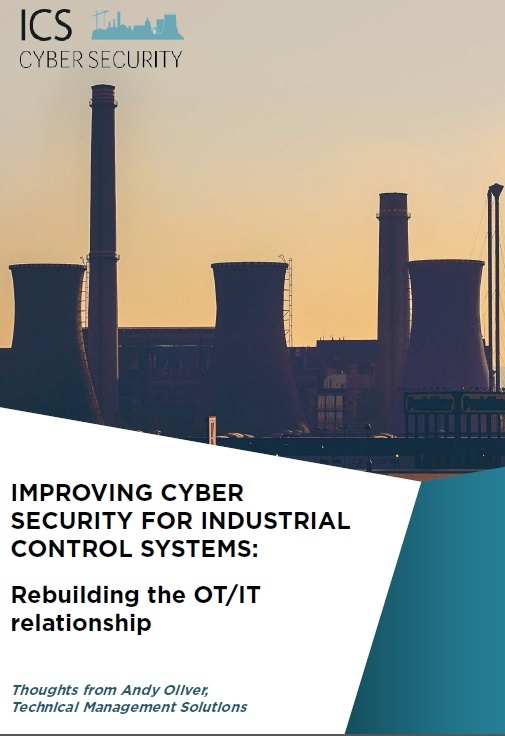 Cyber security solutions are in place for industrial control systems, and yet the gap between OT and IT is not addressed, leaving a risk for organisations' cyber security. The challenge now is to mitigate it, by improving the communication between these two departments and assess who is liable for the cyber security. Ahead of ICS Cyber Security 2018, we had the opportunity to discuss with Andy Oliver, current Project Manager for OT Cyber Security at a major pharma company and speaker at the event, on the need for a OT/IT convergence and what strategy organisations need to implement to ensure the digital safety of their organisation.